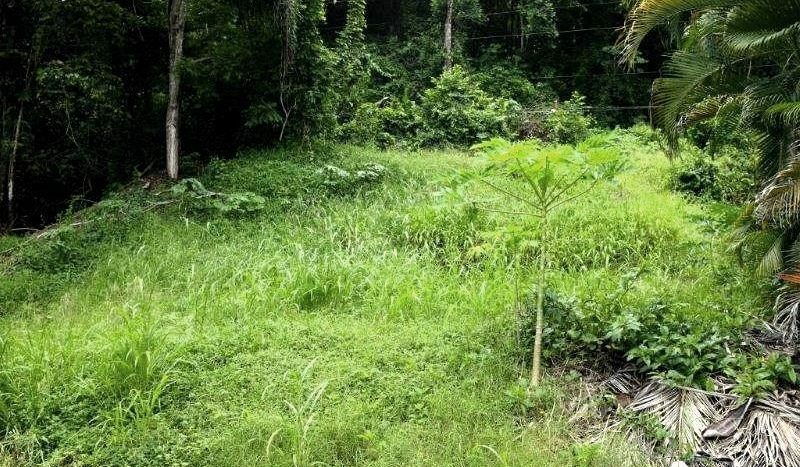 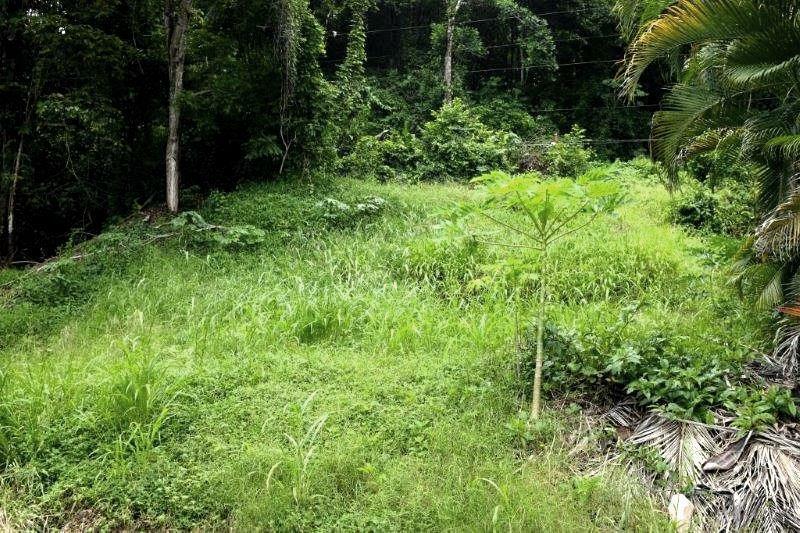 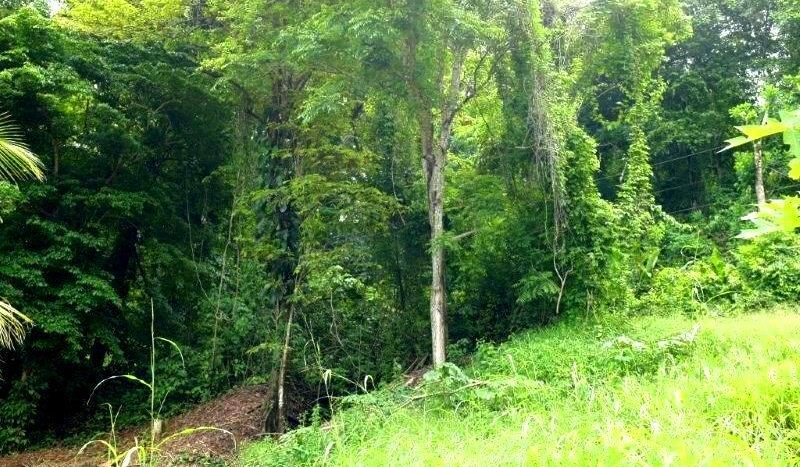 This Punta Leona lot for sale comes with plans for a custom home ready to be built. 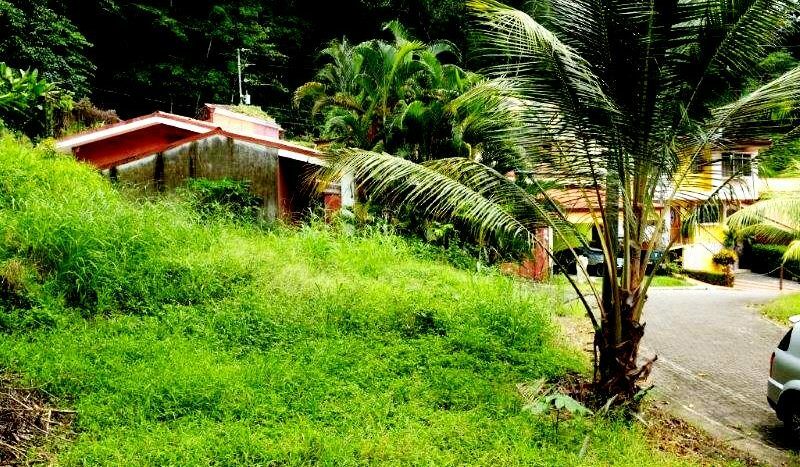 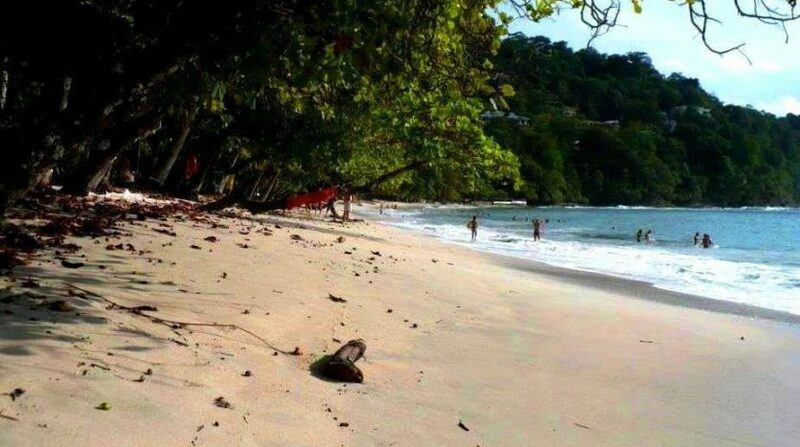 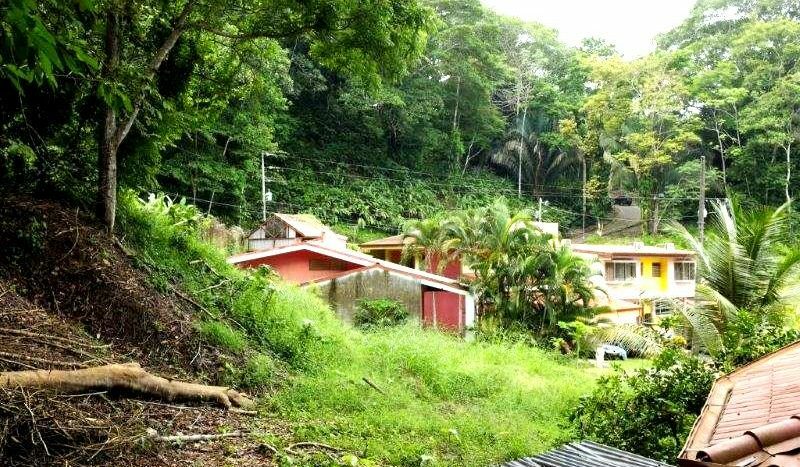 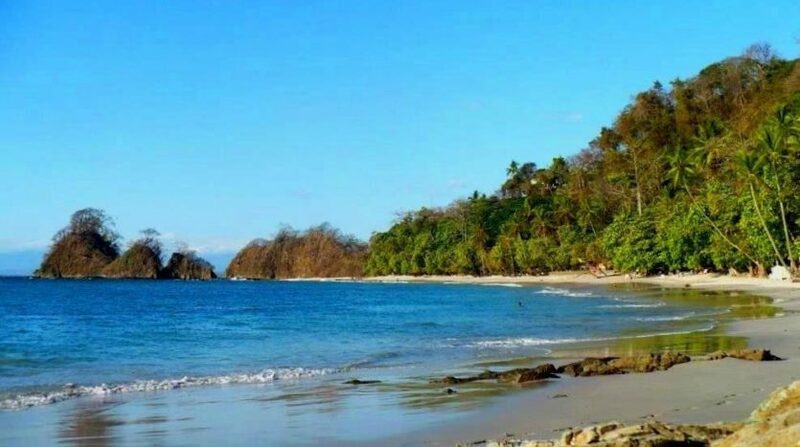 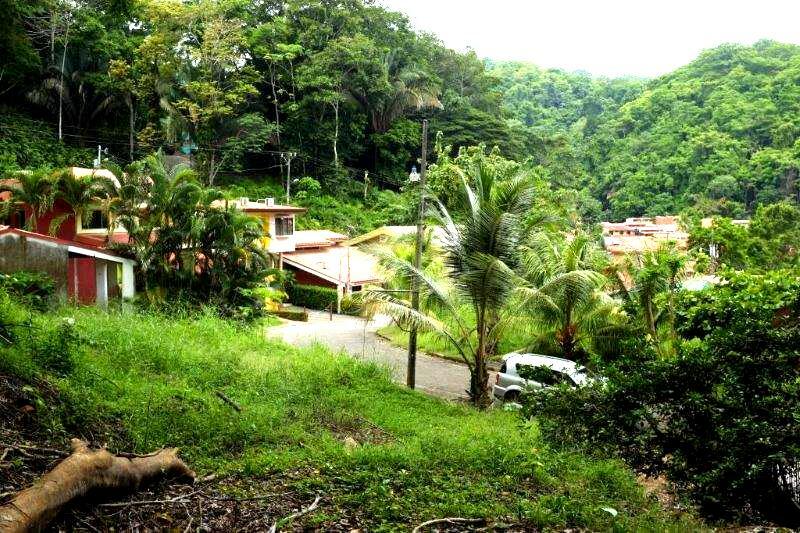 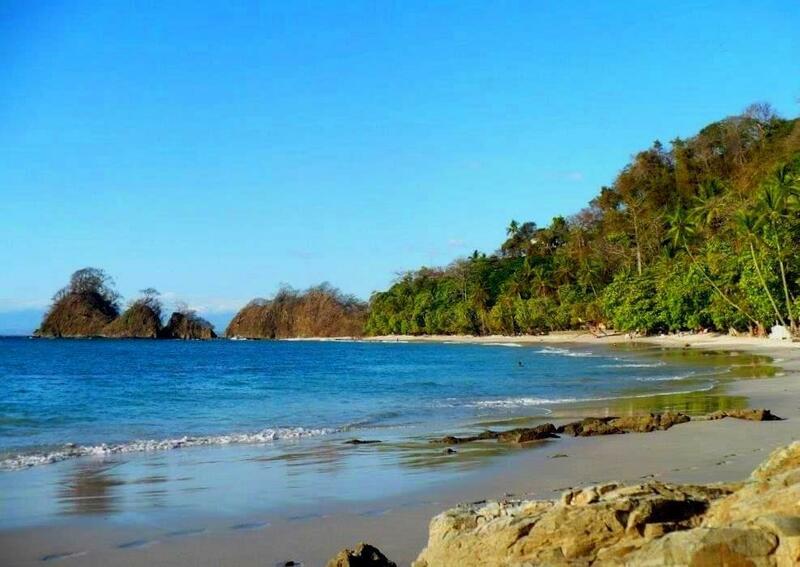 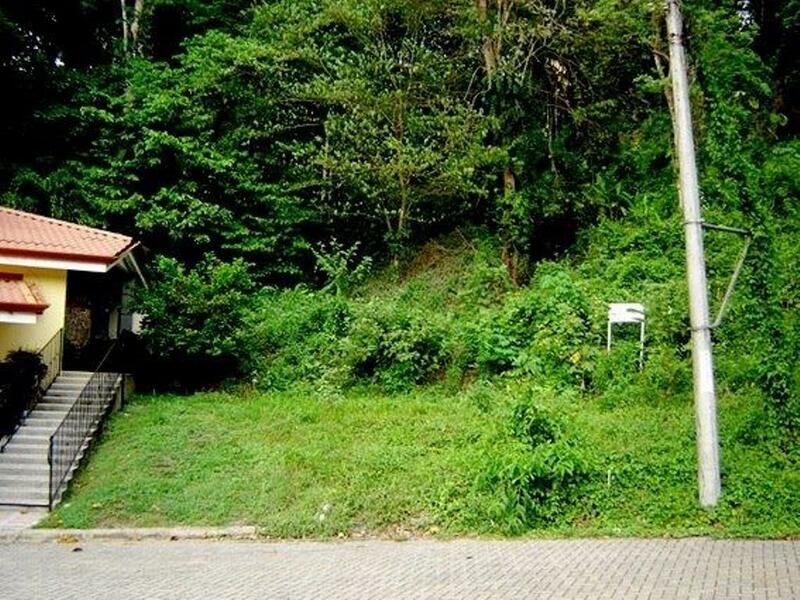 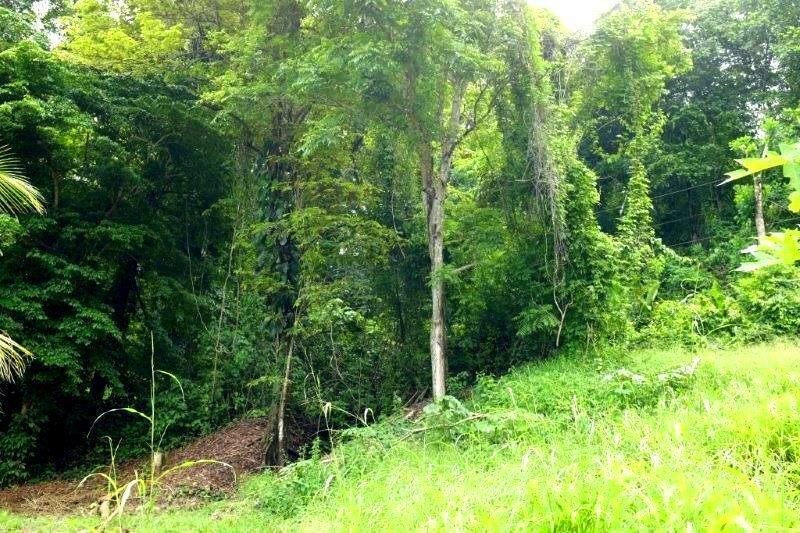 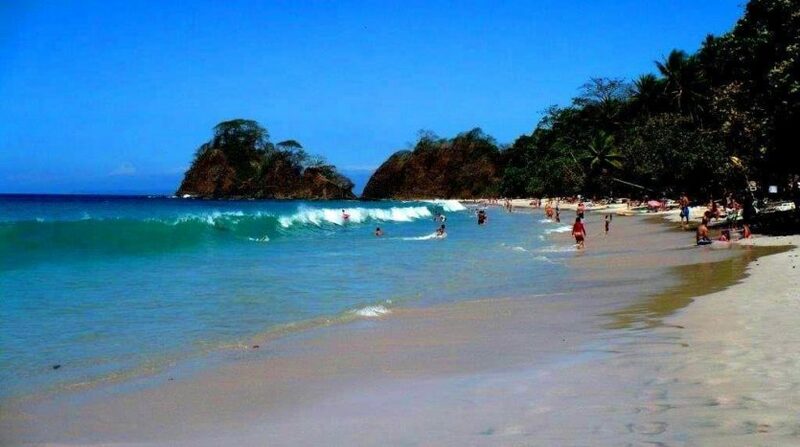 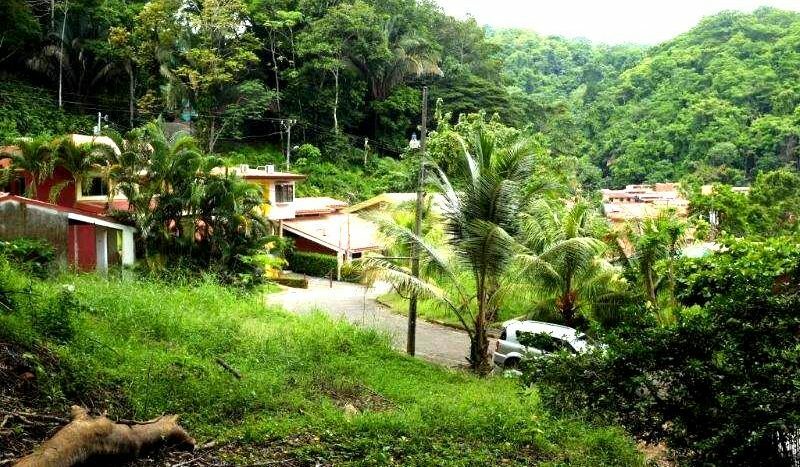 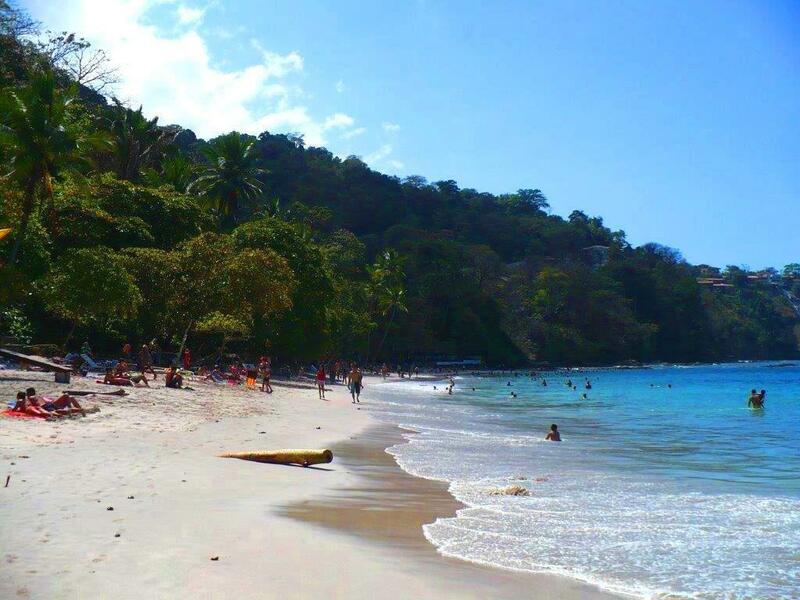 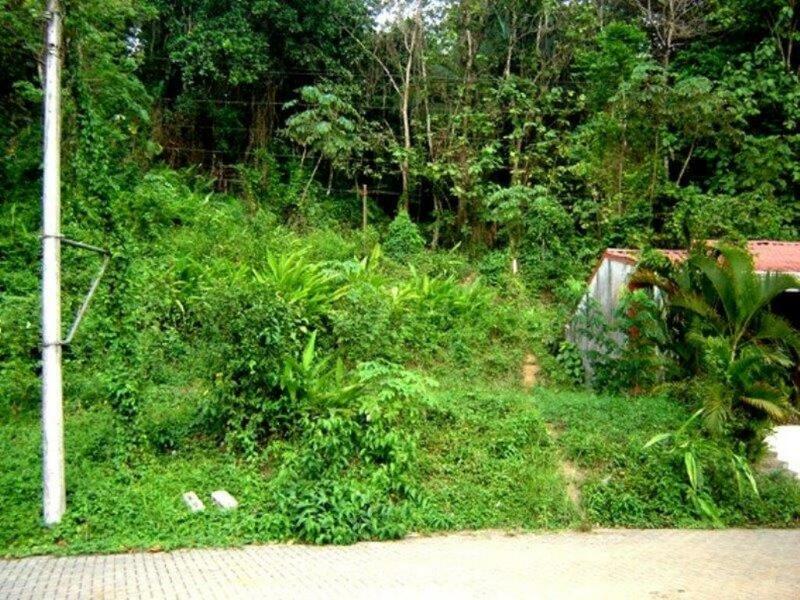 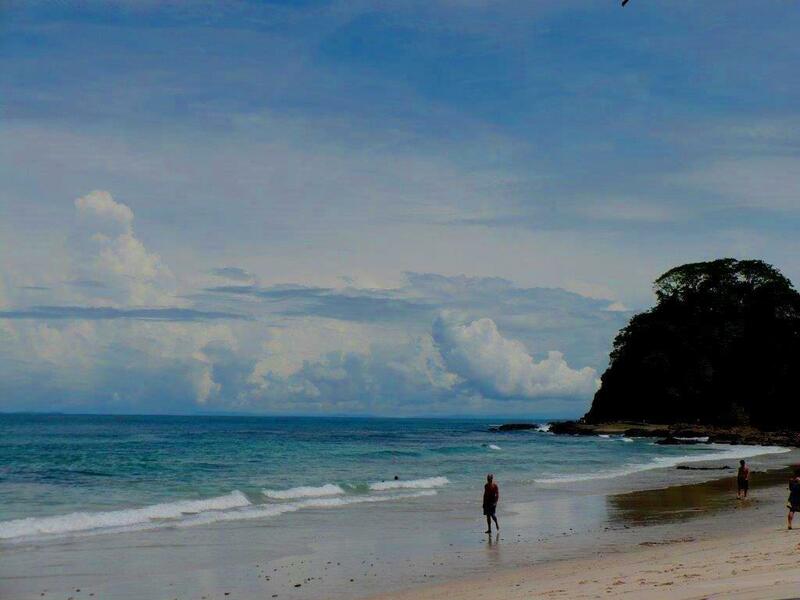 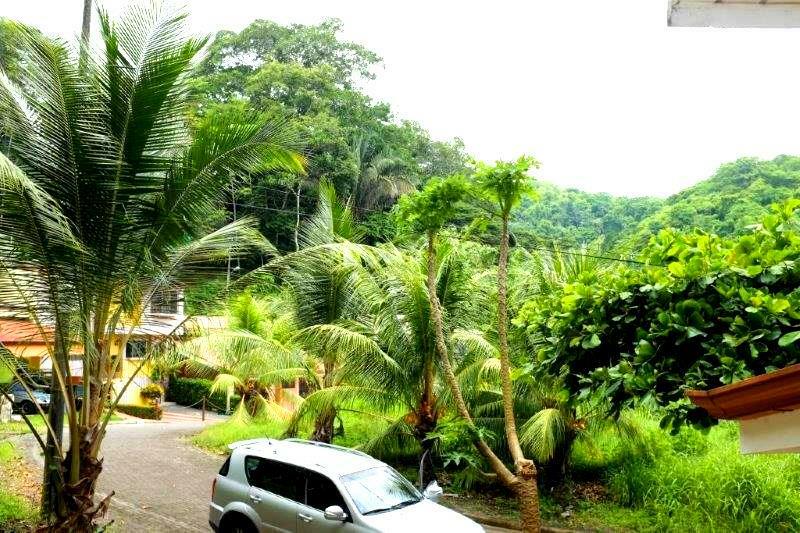 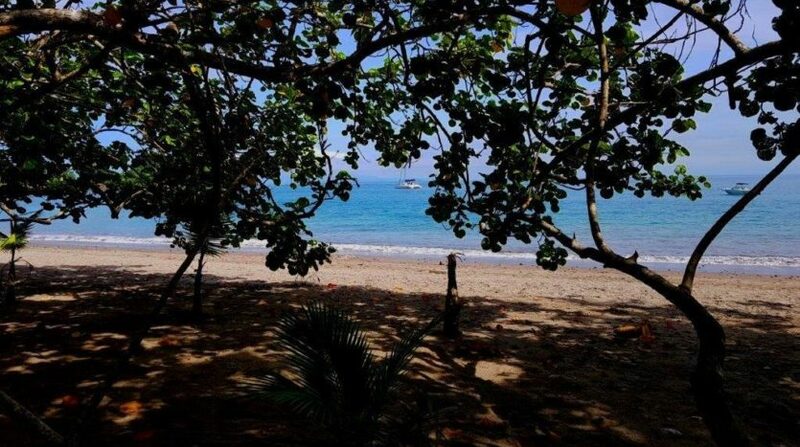 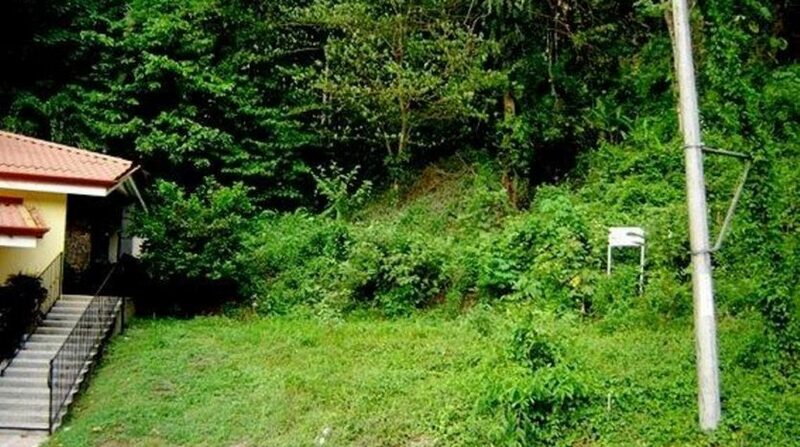 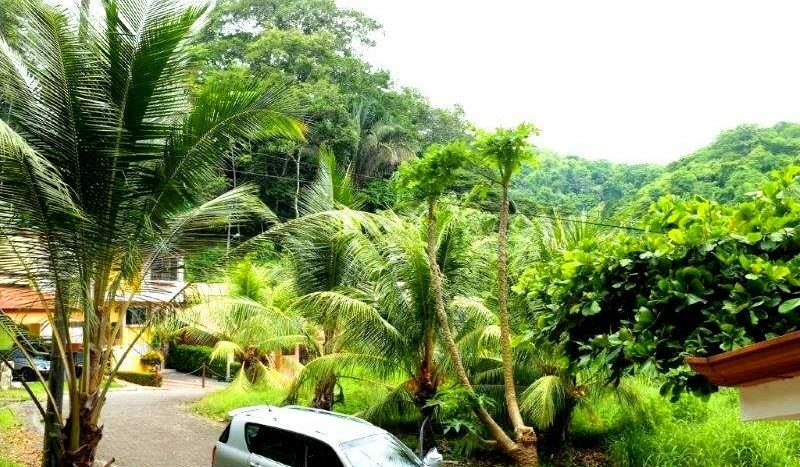 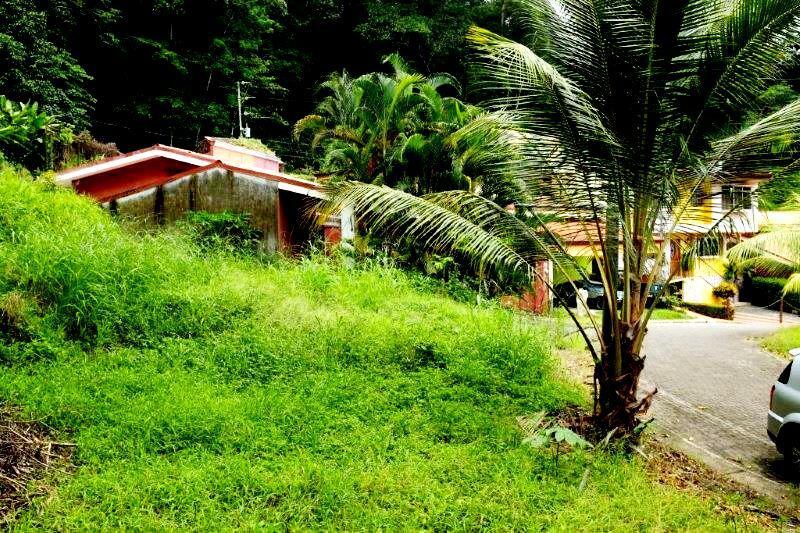 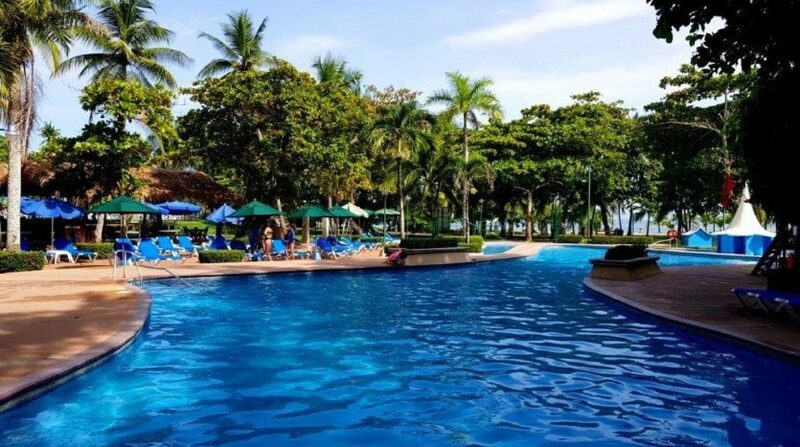 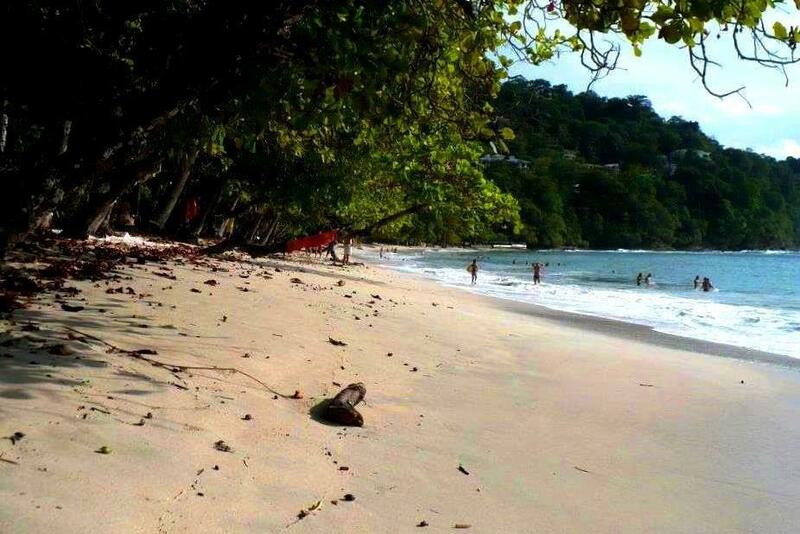 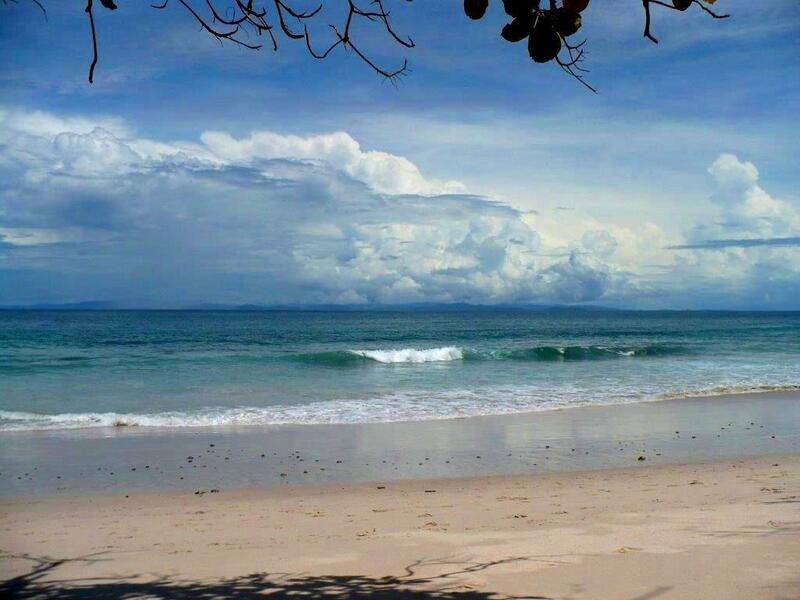 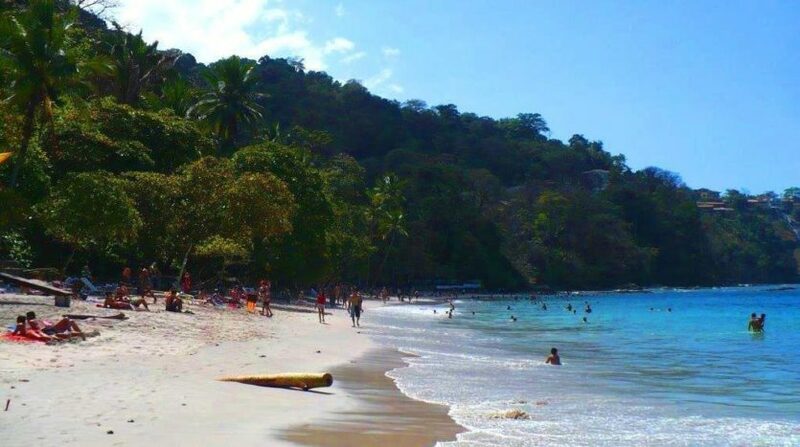 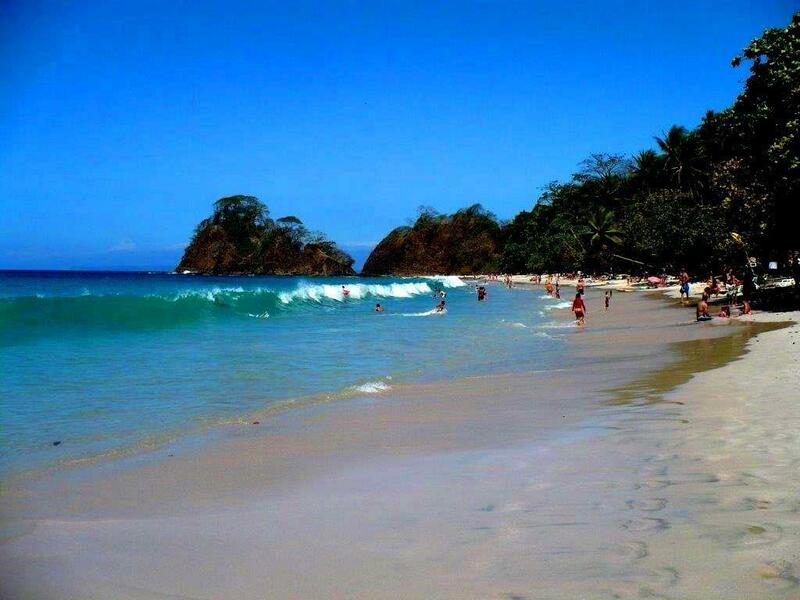 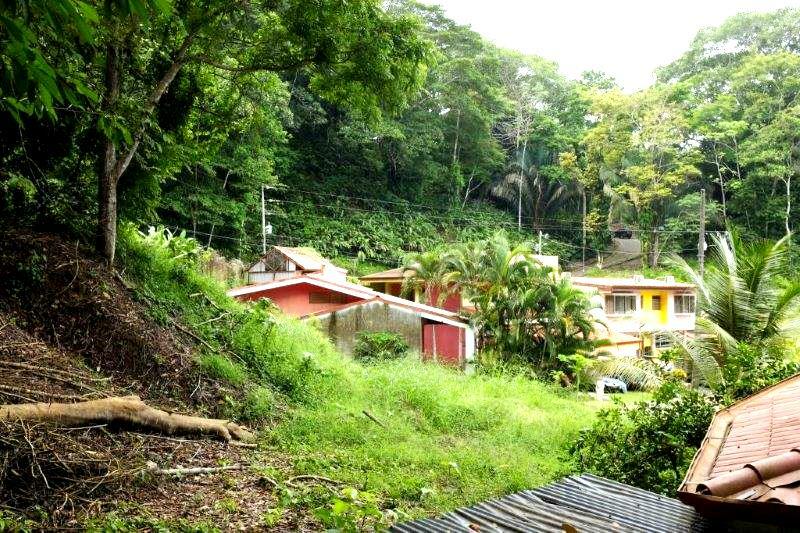 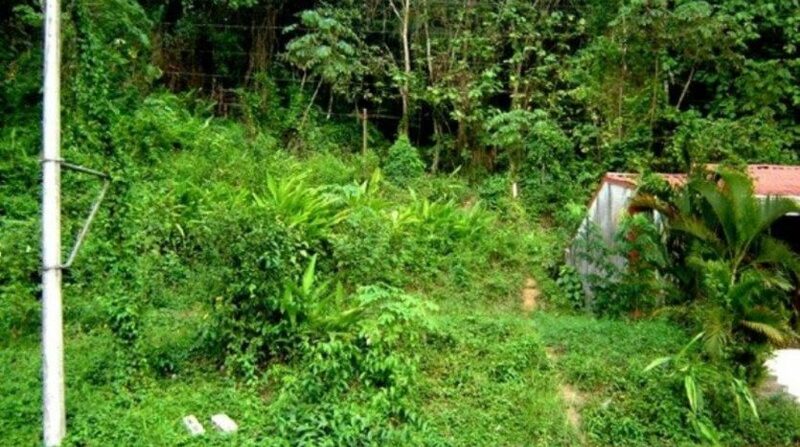 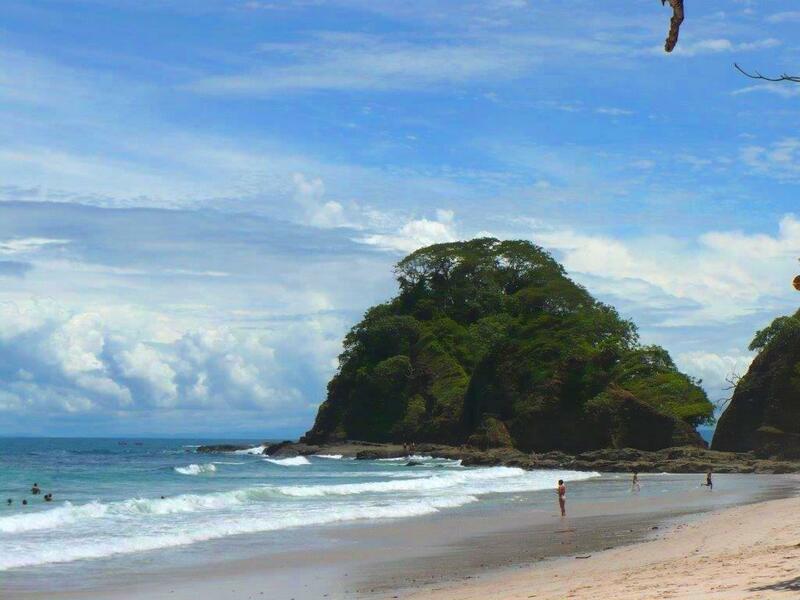 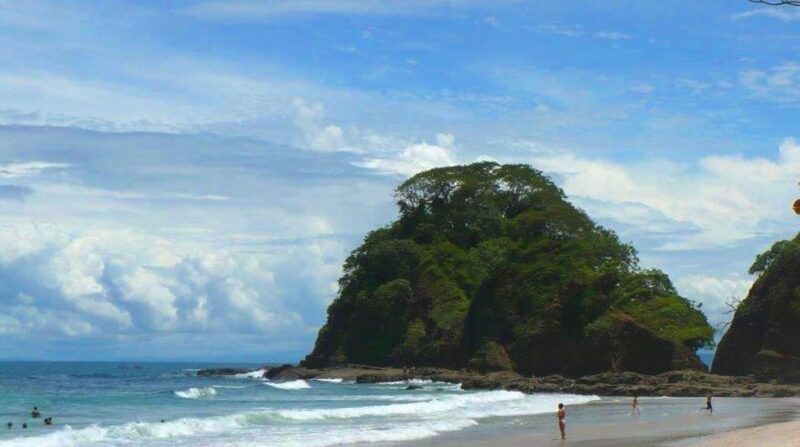 The lot is located in one of the most exclusive resort areas in Puntarenas, Central Pacific coast of Costa Rica. 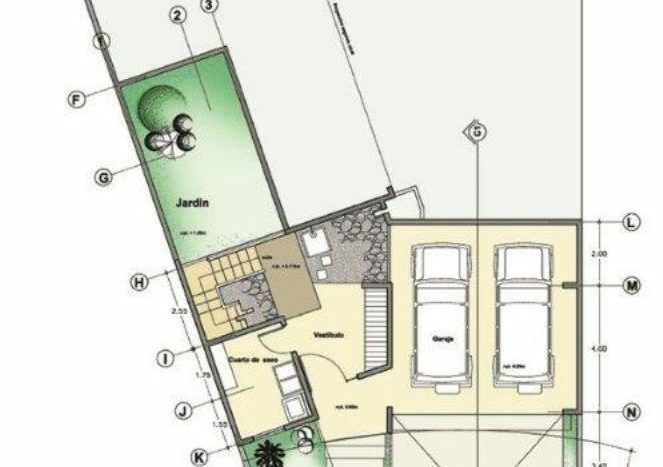 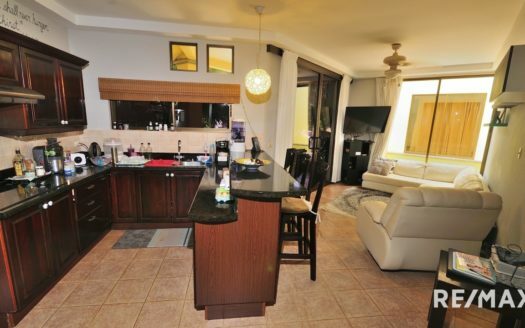 The vacant property is perfect for a single family home close to the white sand beach, Playa Blanca. 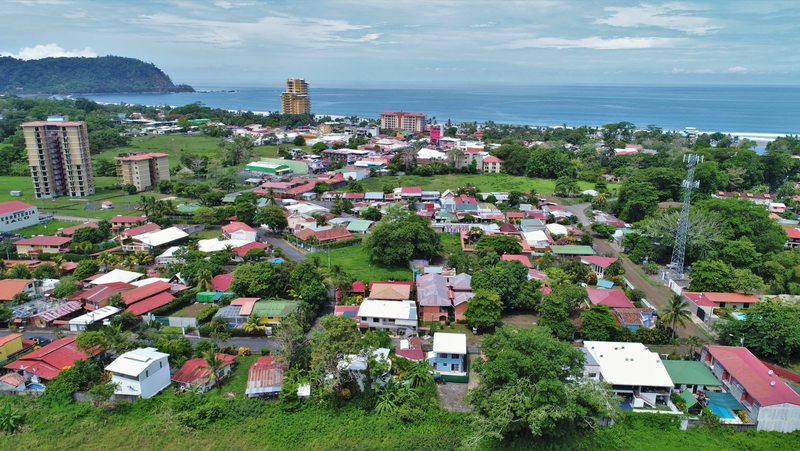 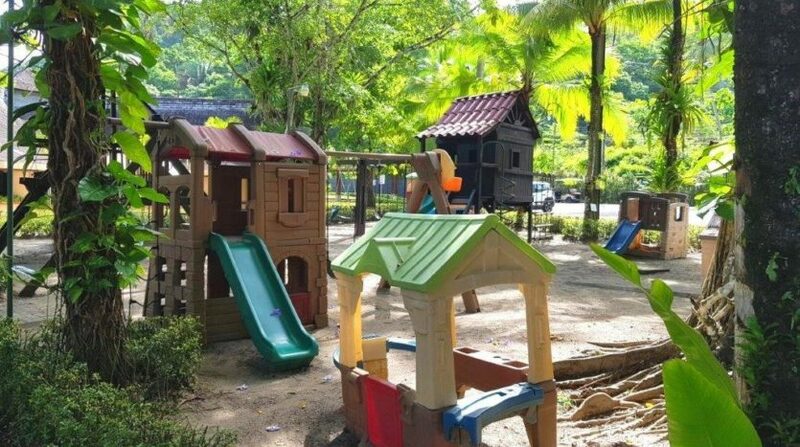 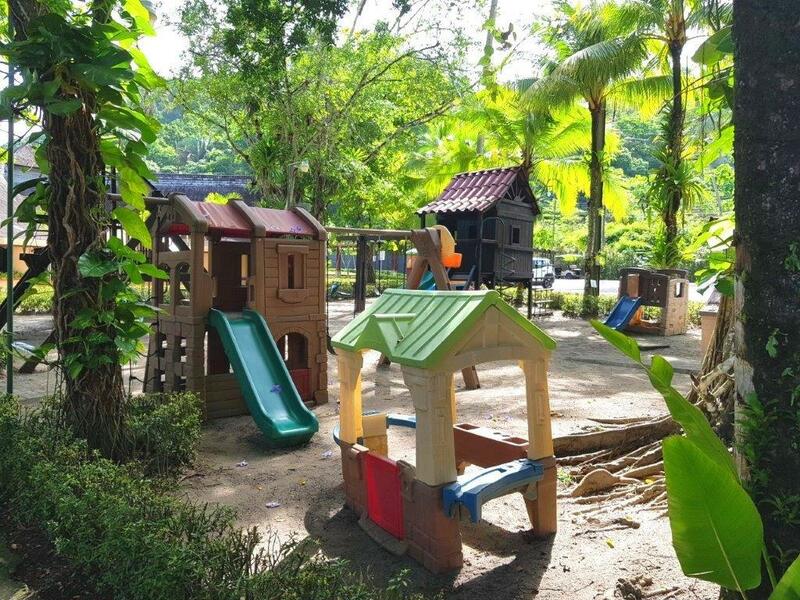 This residential neighborhood enjoys the many resort amenities including: hiking nature trails, butterfly garden, surfing, snorkeling, beachfront club, health spa, restaurants, pools, mini golf and Basketball courts. 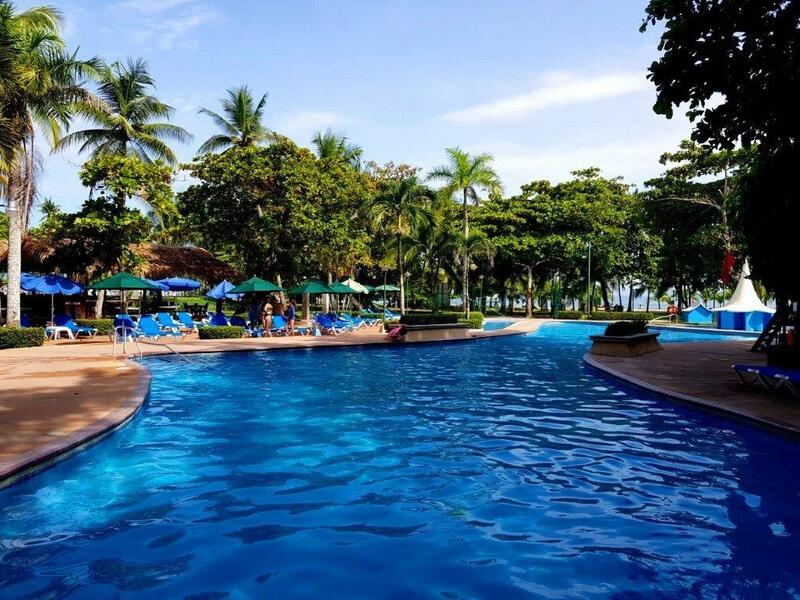 Enjoy visits from the community local white face monkeys, toucans and macaws. 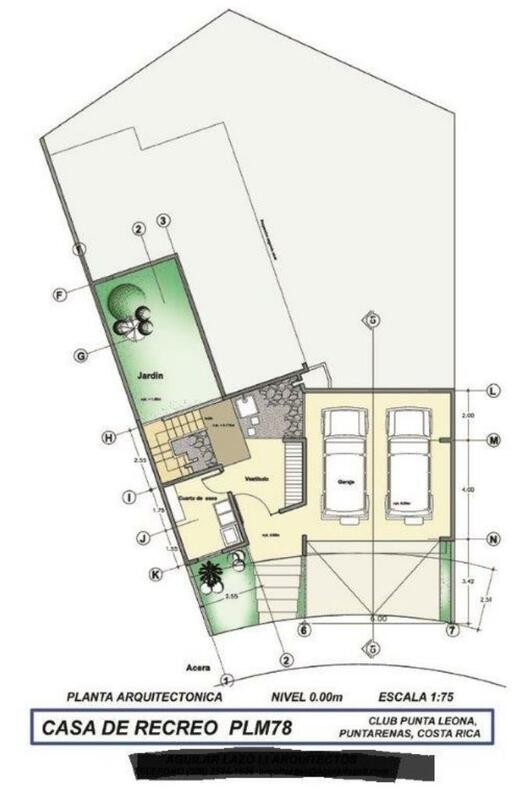 Please see the picture of the construction floor plans in the picture gallery on the listing. 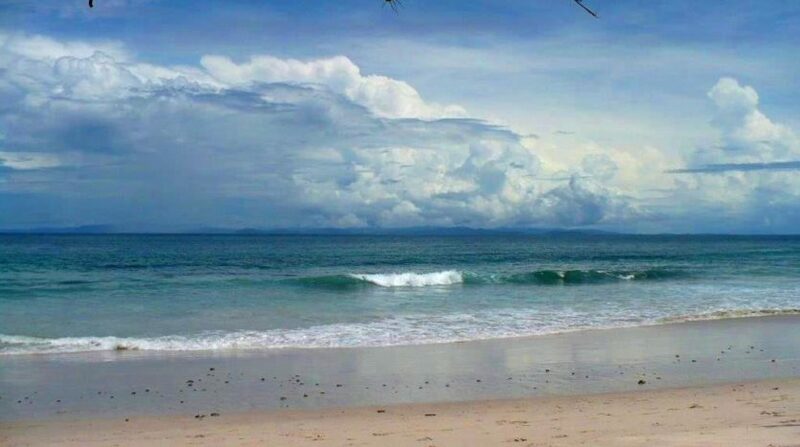 For more information or to schedule a Punta Leona lot tour contact REMAX Jaco Beach. 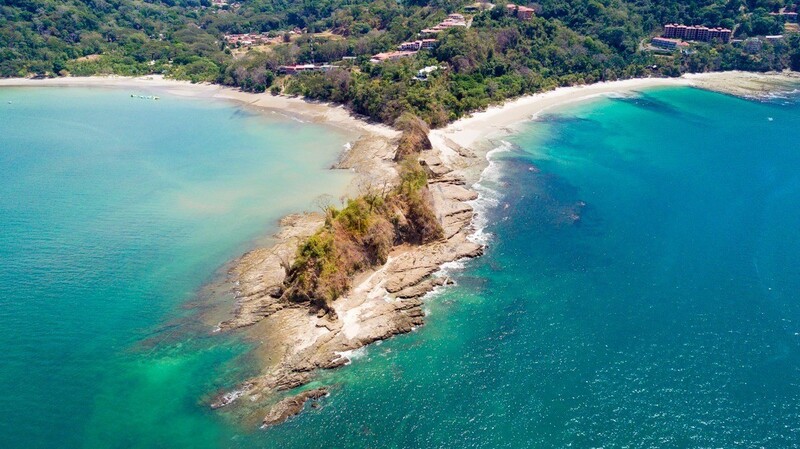 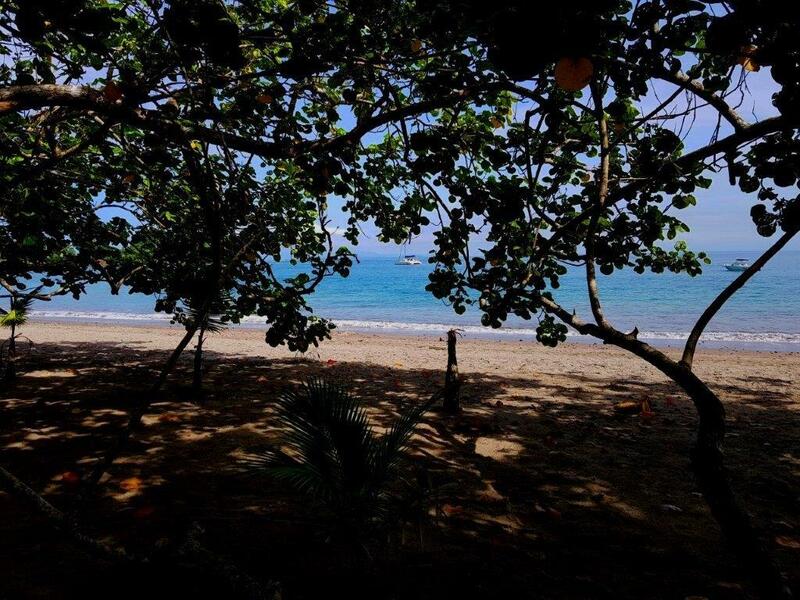 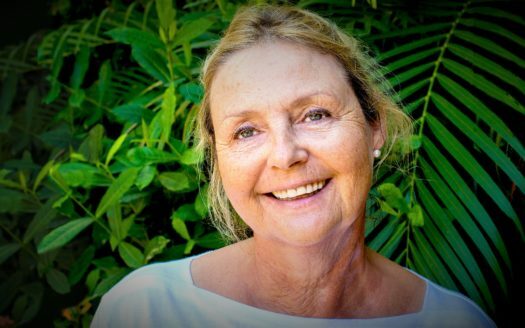 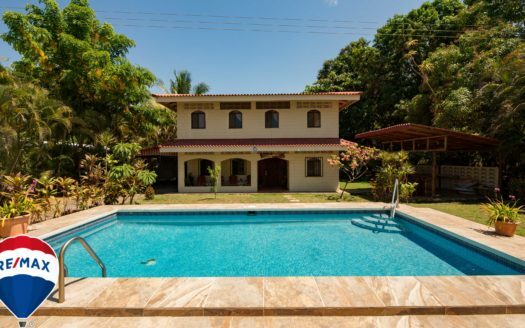 Visit our real estate office or contact us directly by email or toll free from the US & Canada 714-369-8133 for assistance as you search Punta Leona, Puntarenas, Central Pacific Costa Rica Listings and the REMAX Property Database.